When your experienced Affordable Transmissions technician changes your oil, he will also inspect your air filter. You shouldn't need a new air filter at every oil change, but you will need to change it regularly. Heed your technician's auto advice if they tell you to change your air filter. An air filter does what its name implies: it filters stuff out of the air. Air is drawn into your engine through the filter because your engine needs air to burn fuel. 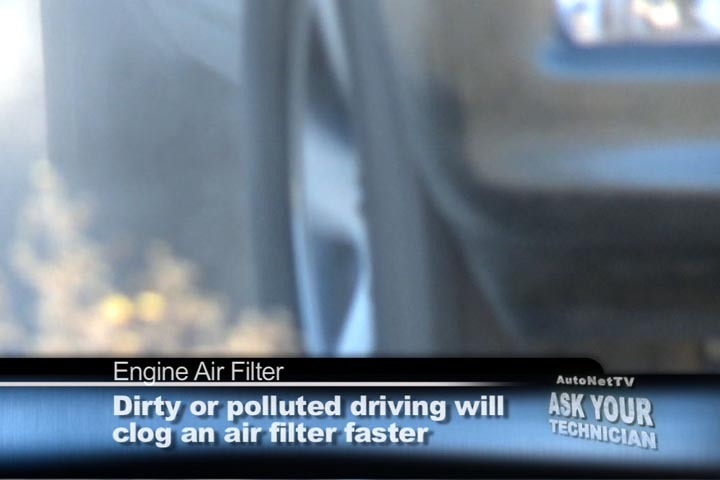 If the filter weren't there, a lot of dust and debris would come into the vehicle engine with the air when you are driving around Brooklyn Park. That dust and debris would get hot, burn and produce all kinds of ash and gumminess that would eventually clog up your engine. But air filters themselves get clogged up with all the junk they clean out of the Brooklyn Park air. This doesn't allow the junk into the vehicle engine, but it does block up the airflow. A blocked airflow will reduce engine efficiency. Brooklyn Park residents who get a charge out of the feeling of power in their engine might consider upgrading their air filter. 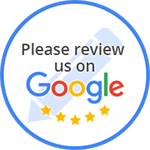 Talk to your friendly and knowledgeable Affordable Transmissions service advisor. Premium air filters have been proven to increase horsepower and torque. So with the cost of a premium air filter, you can increase the horsepower in your engine — there's no cheaper way to do that! It's also one of the simplest elements of routine preventive maintenance – and it protects against damage to expensive vehicle electronic systems. No Brooklyn Park resident should have an excuse to drive around MN roads and highways with a dirty air filter. All of us in Brooklyn Park know we have to get the oil changed in our vehicles periodically. That's just part of good vehicle care. But when Affordable Transmissions technicians change your oil, they also usually inspect your air filter. That's why they sometimes let you know that your air filter needs to be changed before releasing your vehicle. Don't just chock this up to trying to sell you something else. Brooklyn Park area drivers really do need to change their air filter when it gets dirty. You can check your owner's manual to see how often your air filter should need to be changed, but remember, if you live in an area in MN with poor air quality, or if you drive a lot or drive under harsh conditions in the Brooklyn Park area, you may need to change that filter more often than is recommended. Changing an air filter isn't guesswork. If a filter's dirty, it needs to be replaced. Air filters aren't very expensive at Affordable Transmissions. But the problems they cause if Brooklyn Park auto owners don't change them can get to be.